I had such a great time today ! 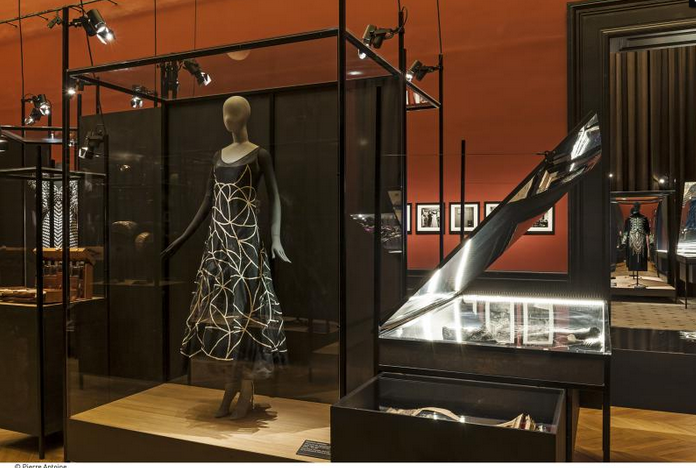 I went to see the exhibition devoted to Jeanne Lanvin, at the Palais Galliera. 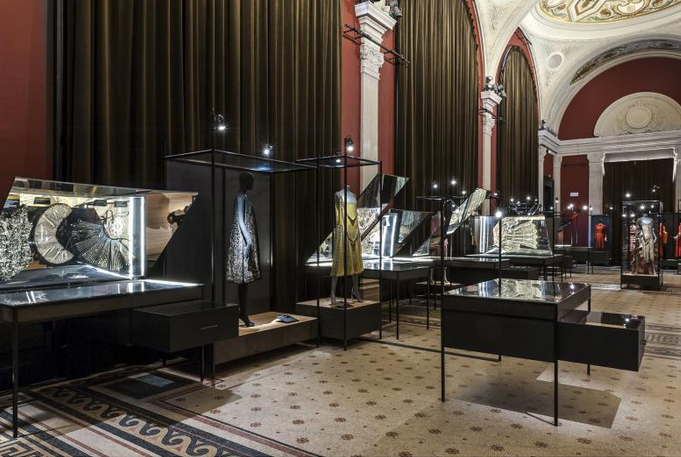 The exhibition was fantastic and, believe or not, I had the chance to meet the divine Alber Elbaz. It was so exciting. 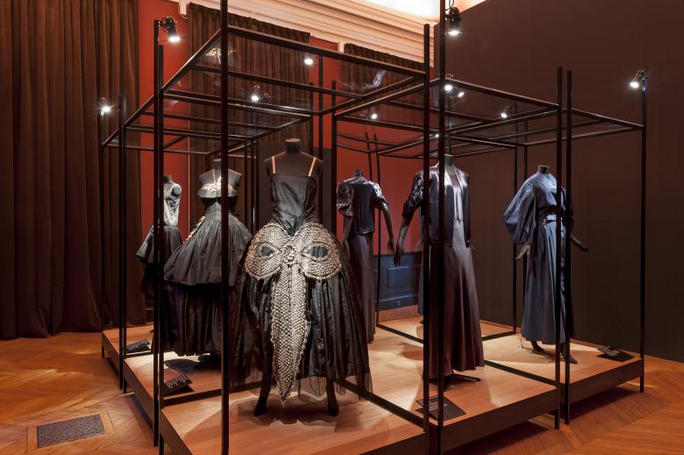 The exhibition features over 100 models created by Jeanne Lanvin (1867-1946). All of them are gorgeous. I loved the evening dresses; there are so chic and stylish ! I wish I could have worn them. 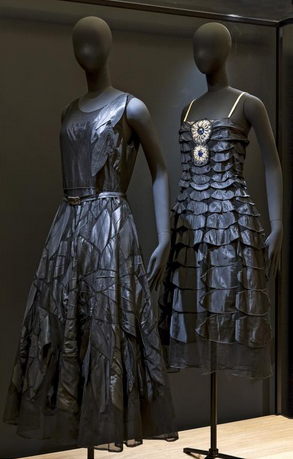 What struck me is fabrics and materials Jeanne Lanvin used. 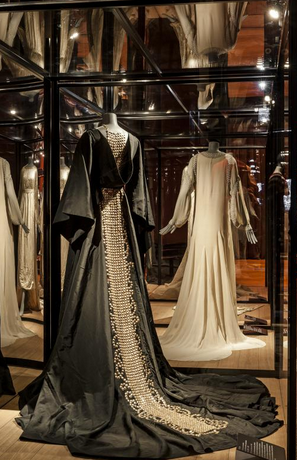 She had the virtuosity of the couturiere's craft. She used embroidery, topstitches, twists, spirals, cut-outs. And the result is always amazing but yet simple and smart. 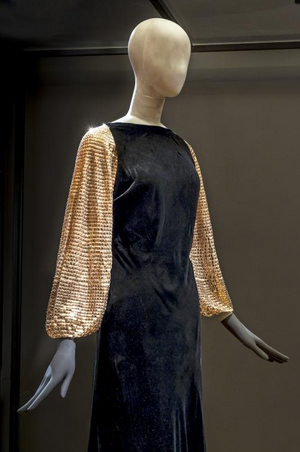 Oh, and did you know that Lanvin is the oldest French fashion house still in business ! My tip: there is a free mobile application for the exhibition. It's available in French and English.